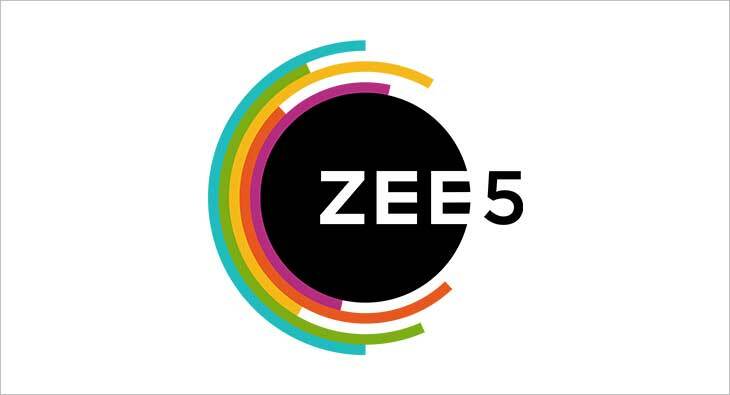 ZEE5 has announced an association with Reliance Jio Infocomm Ltd. As part of the partnership, a version of the ZEE5 app will now be available on Jio KaiOS feature phones. The partnership aims to bring on board the 40mn+ users of Jio Feature phones who are seeking entertainment options in addition to the features that the phone inherently offers. • Unrestricted content offering across popular Hindi and regional channels – ZEE TV, & TV, ZEE Anmol, Zing, ZEE Marathi, ZEE Tamil, ZEE Bangla, ZEE Yuva, Sarthak TV, ZEE Kannada, ZEE Cinema, ZEE Action, & Pictures, ZEE Café, & flix, ZEE ETC and so on. • An exhaustive collection of music across genres such as film music from Hindi and regional movies, Indi-pop, categorised by mood, event telecasts and so on. • Popular movies across languages such as Hindi, Bhojpuri, Marathi, Bengali, Tamil, Telugu and Malayalam.